The various techniques to read DNA are not equal. I want to give you quick overview of each approach and the major companies. If you need a quick recap to What is DNA, now would be a good time. There are three primary ways to read DNA. SNPs, Exoms and Genomes. In all cases the cost of doing each have fallen by a factor of 100 to 100,000 in the past decade. For comparison, recall that your genome consists of 3 billion DNA letters from each parent. 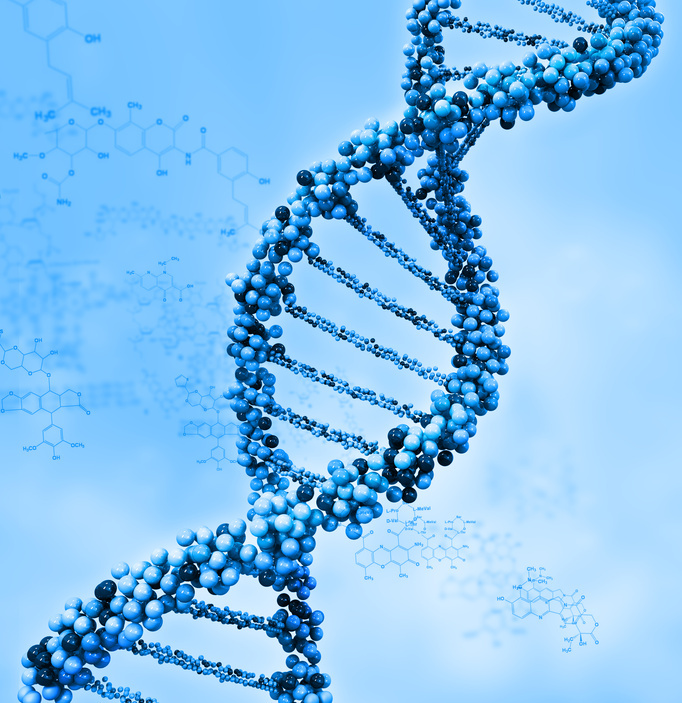 Thinking Exponentially, reading DNA is advancing quickly on 3 levels. First is the cost continues to drop geometrically. SNP testing fell 90% in less than 5 years. Second the speed of this process has sped up immensely, it used to take 3 years to read a genome, now it can we done in 2 days. Third the accuracy of reading has substantially improved, it’s not 100% but it remarkably close. Recently the genome of a single cell was read, a significant breakthrough for cancer analysis. As these trends converge millions of people will have their DNA read by 2016. I personally have had my SNPs and Exom read. As with any tool there are tradeoffs and benefits to each. The is the lowest level of DNA reading. It looks for single letter changes in DNA called Single Nucleotide Polymorphisms (SNP). It is SNPs that make your DNA different from everyone else. A SNP company will scan your DNA looking for known SNPs related to disease or a genetic condition. Typically 1 million SNPS are scanned for. It may not sound like 1 million is much of 3 billion, but only 10 million SNPS define the difference between all of us. Hence a SNP company is really looking at about 10% of your DNA that makes you unique. Today you can read your SNP’s for only $100. Less than dinner and a date. Approximately 200,000 people world-wide have had this done, it will be over 1 million by christmas 2013. I have run a dozen family members through SNP testing and compared the results at DNASnips. Exom is the next step in reading DNA. Only 3% of your entire genome is actually used to make proteins or about 100 million DNA letters. Exom reading reads every letter of that 3%. Effectively reading all the DNA that is expressed to make proteins, hence the term exom. This approach will read 30 times as much DNA as SNPs. I did this myself and it cost $1,000 in 2012 with 23andme. Not many companies offer this service today, but prices are falling fast. The ultimate solution is to read all your DNA. By definition that includes all DNA found by SNPs, Exom and everything else. Reading your entire genome will read 3 billion letters or 30 times of the Exom approach. It used to cost $100 million, but its come down to under $10,000. This is the fastest growing technology in the world today. Many companies play in this space. Pacific Biosciences and Complete Genomics provide turn-key solutions. Illumina and Life Sciences are billion dollar companies selling the machines to make it happen. 1) I own shares in 23andMe. 2) DNASnips is my website.